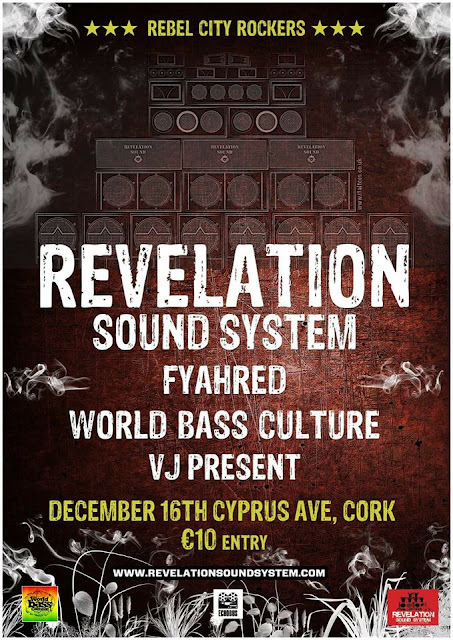 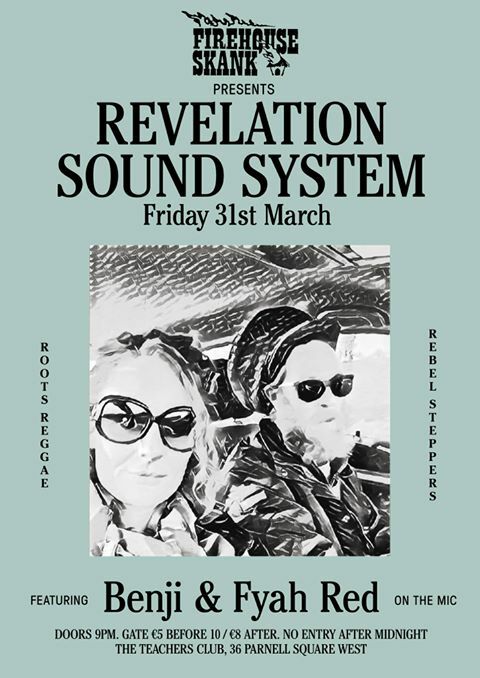 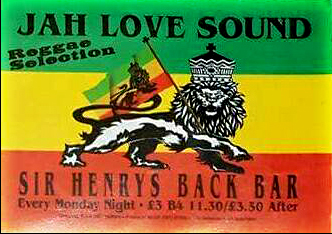 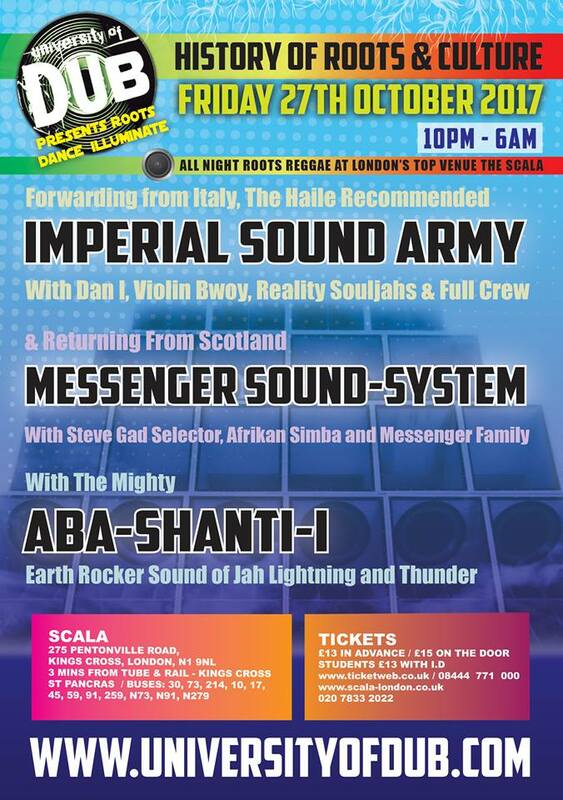 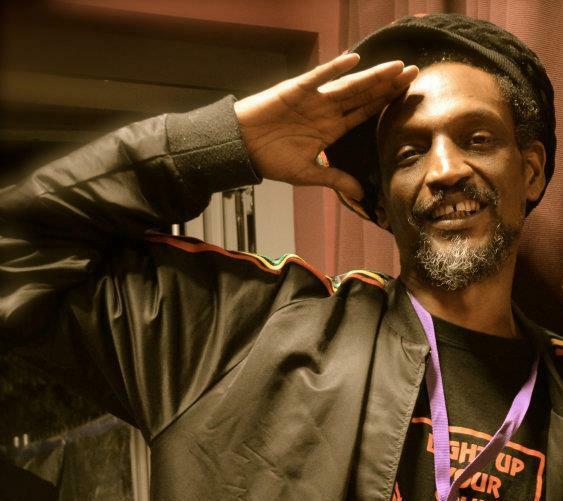 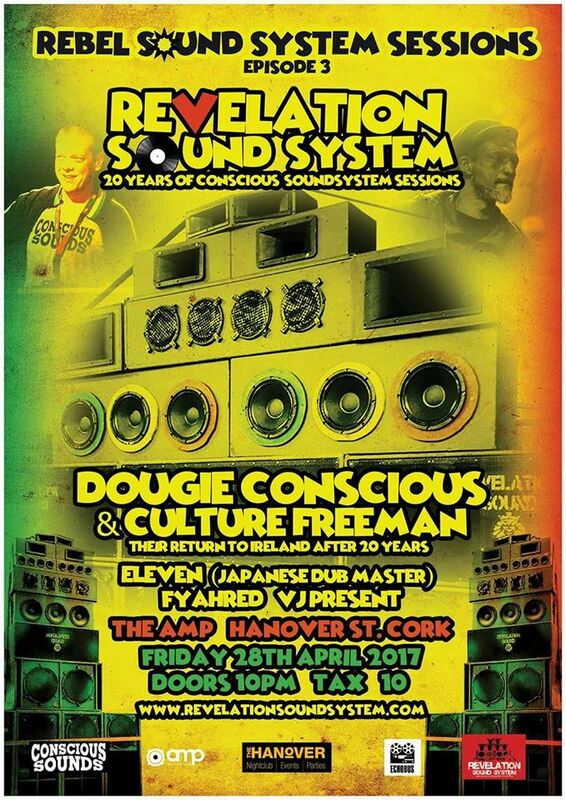 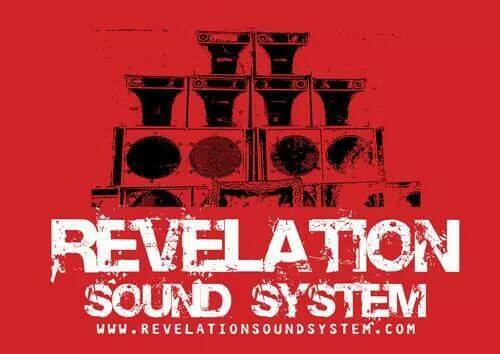 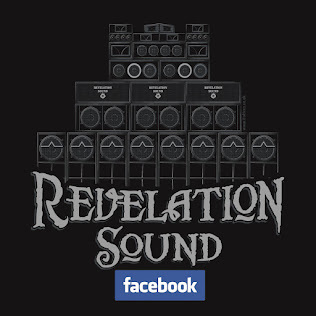 Revelation Sound celebrating twenty years of sound system life. 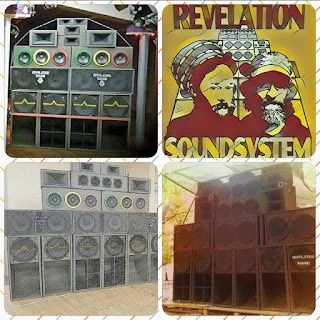 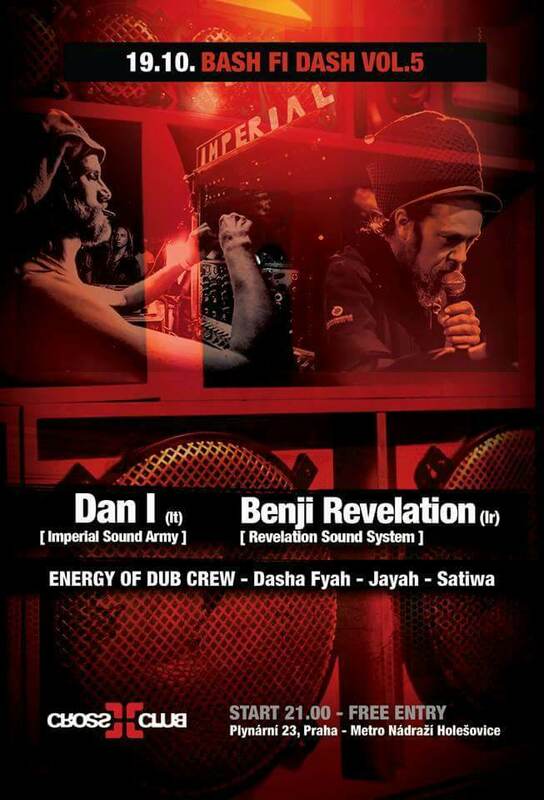 INFO Revelation Sound System are celebrating twenty years of running sound system events and with special attention to sound reproduction, the crew have been continuously tweaking the sound system hardware, in order to maximise the sound system experience for the listener and dancer. 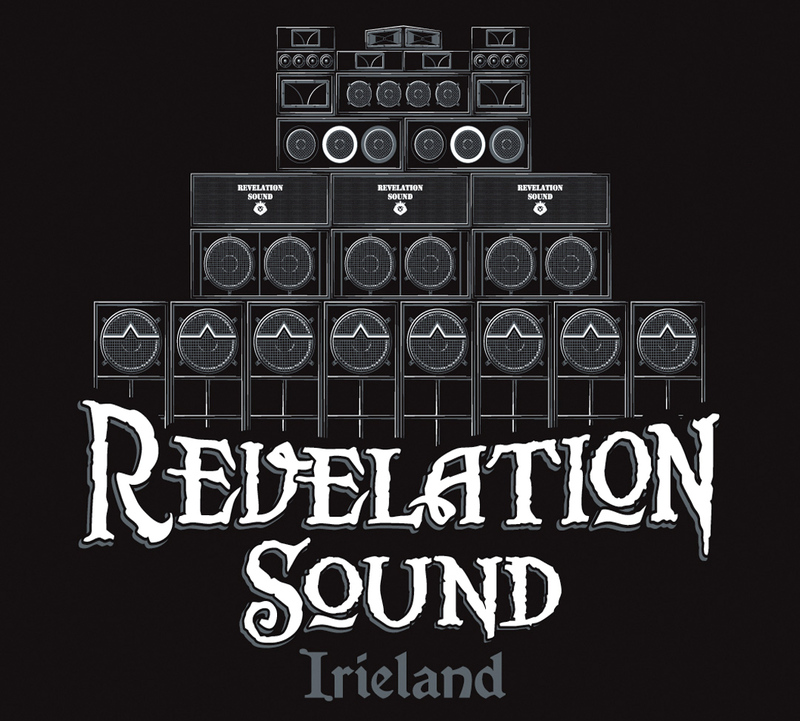 During 2016, on a visual and technical level, Revelation have made leaps in terms of reproducing the quality of the full sound spectrum reproduction. 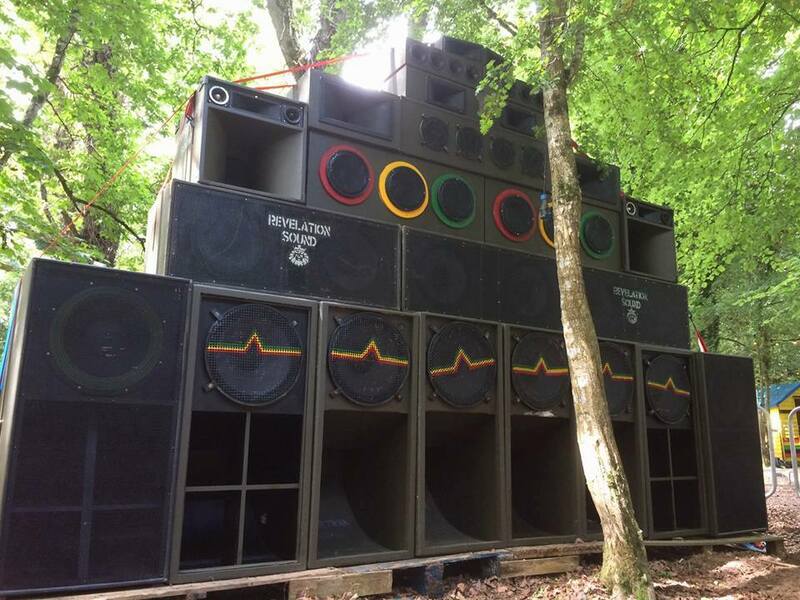 New Drivers (speakers) have been upgraded in all sections alongside newly constructed boxes and bass bins. 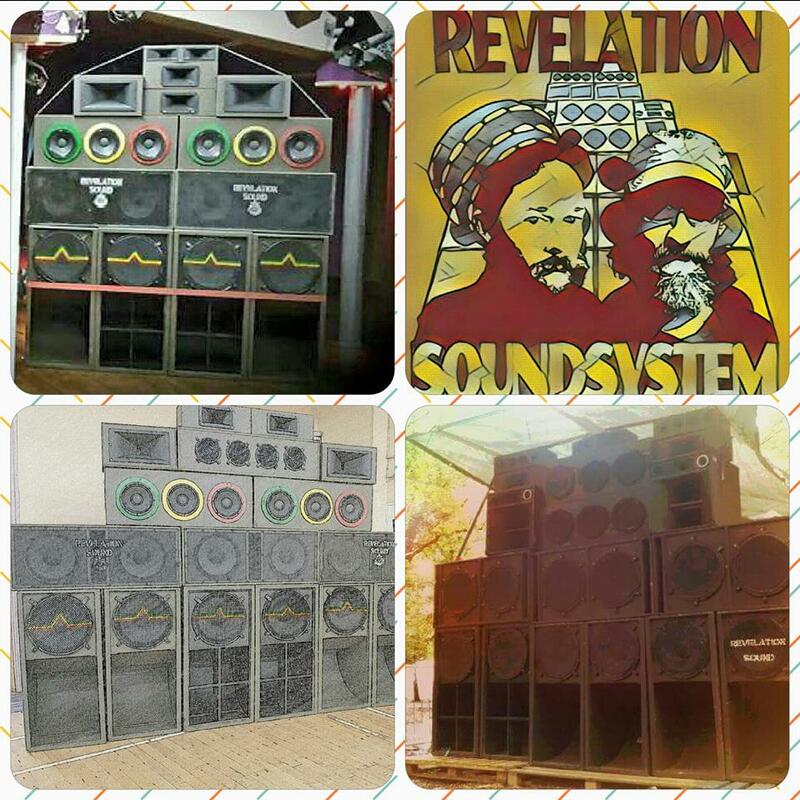 Back stage the system's electrics and amplifiers have also been updated to the latest technological capabilities. 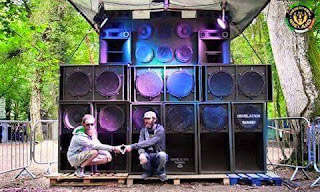 Making the operation of the system much more stable and easier on the ear in the mid and top ranges. 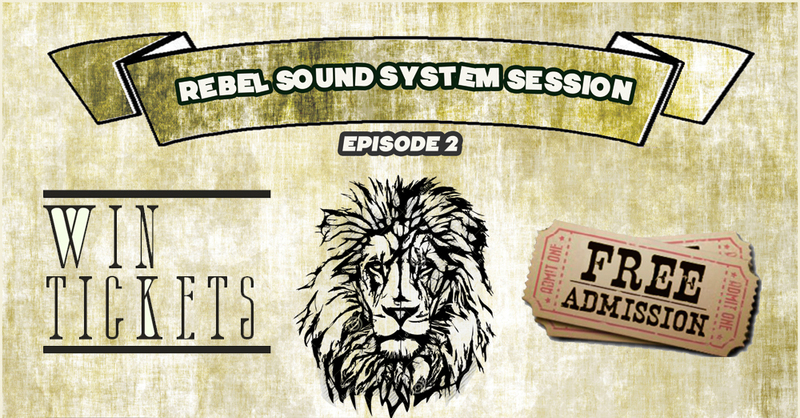 Head over to our Facebook event page for details of how to enter! Good Luck! 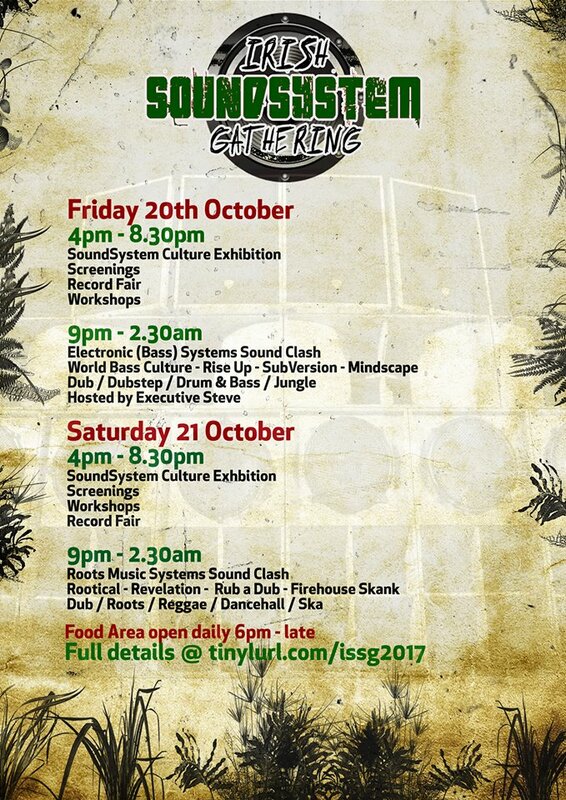 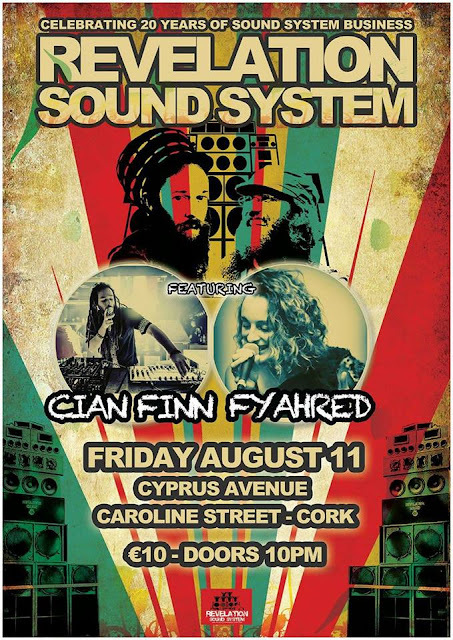 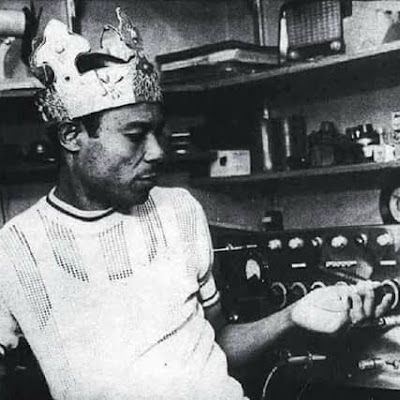 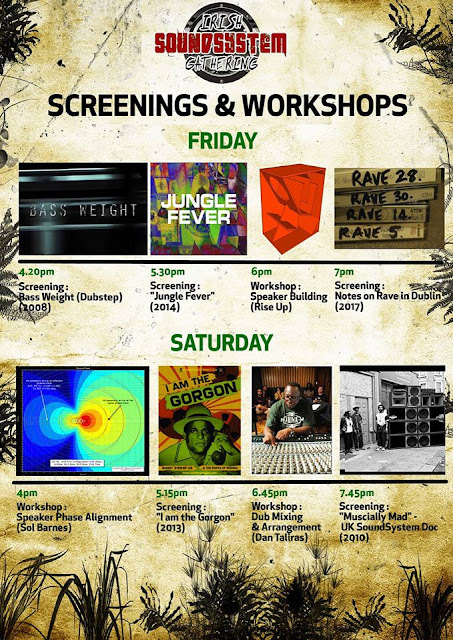 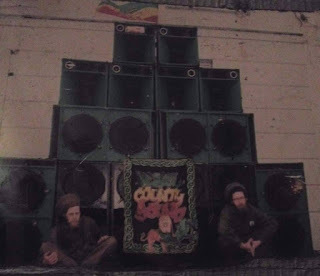 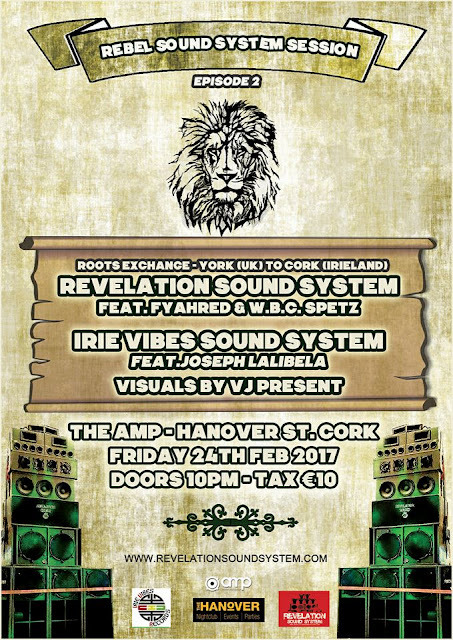 These Rebel Sound System Sessions are bi-monthly events, bringing national and international guests to the Cork audience. This is part two of a 'Home & Away Roots Exchange'. In Part one, Revelation brought their sound to York in the UK alongside Irie-Vibes back in November 2016 and had a great reception. 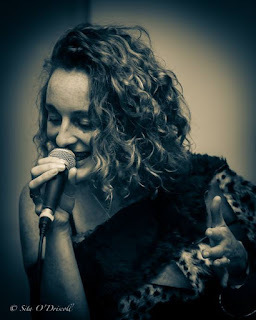 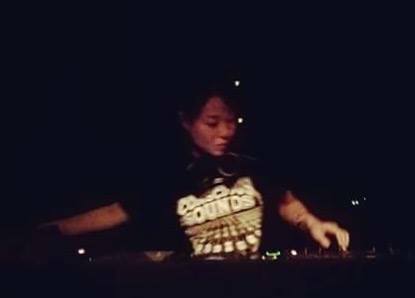 This is Irie-Vibes first outing to the rebel county, bringing the Ire-Vibes fire to our local town. Two sound systems playing back to back, two tunes at a time. 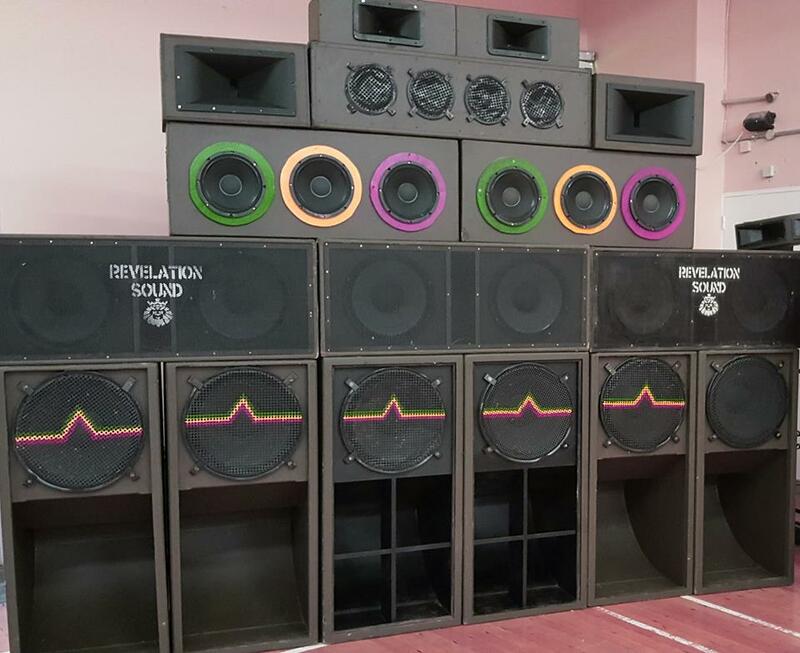 This arrangement gives the listener two different perspectives of the sound system reproduction experience in the same acoustic space. 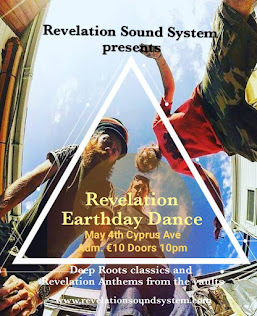 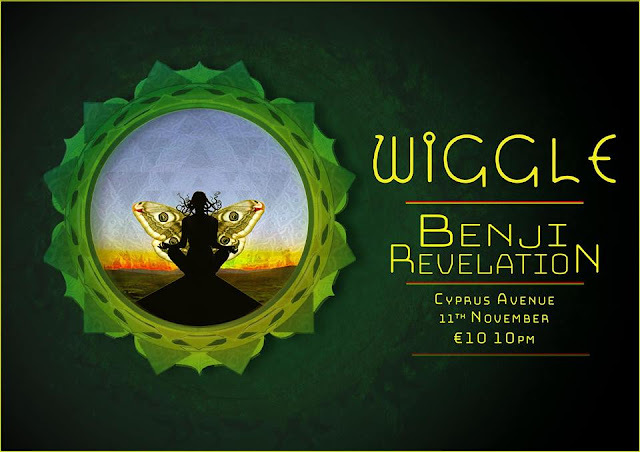 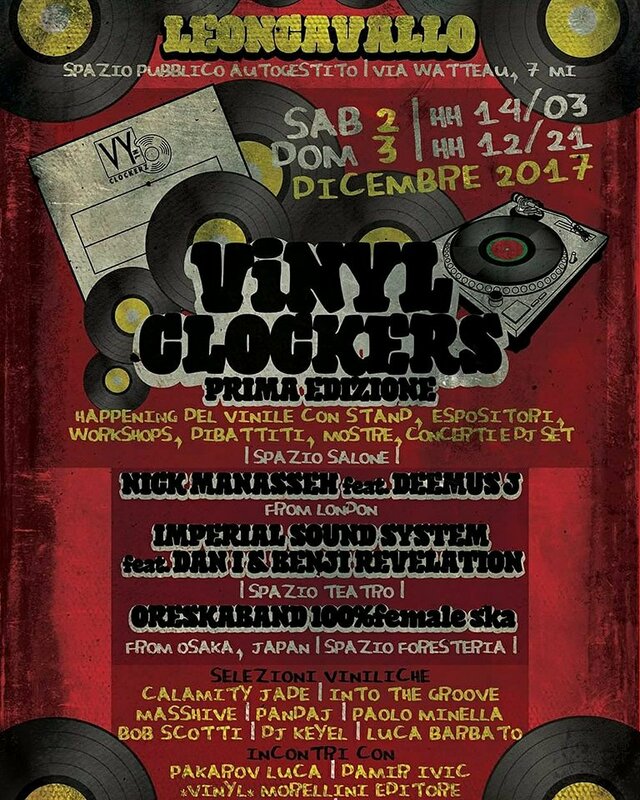 Expect a night of deep roots & blazing steppas. Building on the powerful gathering these two sounds had back in November 2016 in the UK. 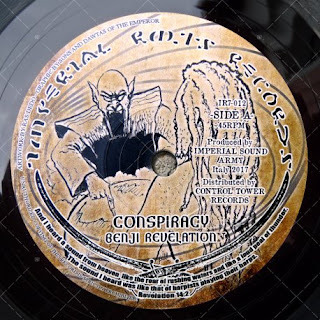 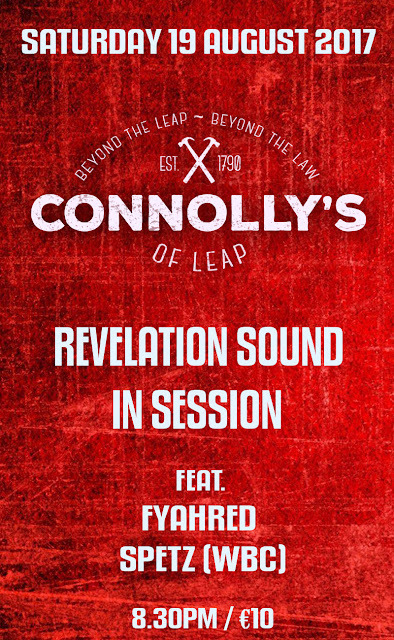 Revelation crew include Spetz, FyahRed, Benji Revelation & Miahlodica plus special guest Kindread George on Revelation mic. 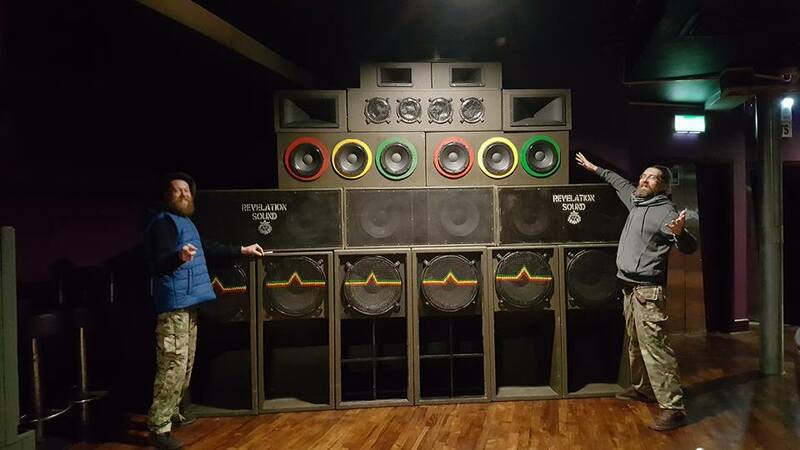 Irie Vibes crew include Dutty Hands, Cranky General and Joseph Lalibela on the Irie mic Rebel sound 2017 lift off!